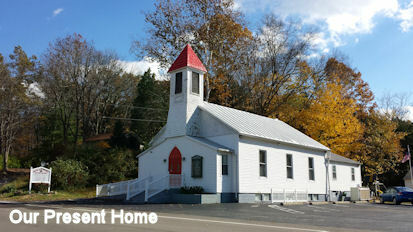 This is the web site of Sugar Run Valley Baptist Church located in Morrow, Ohio. This web site is here to encourage, inform and uplift our members. Come join us in our effort to bring lost souls into salvation through Jesus Christ.